An audit published Thursday found the province has more than 10,000 inactive wells and that 7,474 of them had yet to be dismantled filled or capped — while the number of orphan sites increased sevenfold in three years. 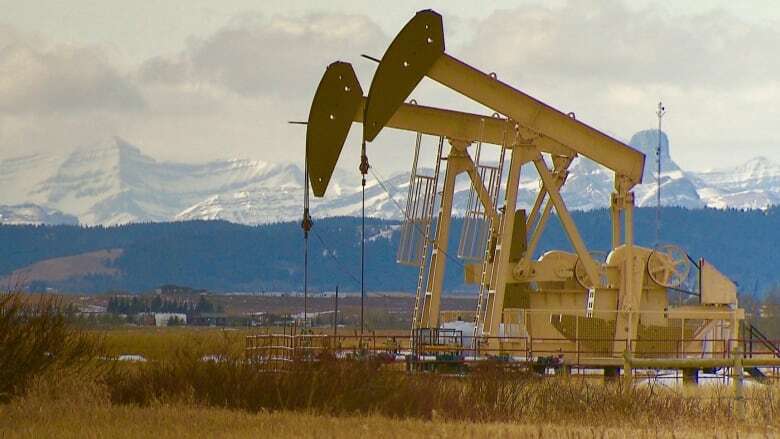 British Columbia's auditor general says the number of inactive oil and gas wells in the province has risen dramatically, and warns the price tag for decommissioning them is $3 billion and rising. An audit published Thursday, titled The B.C. 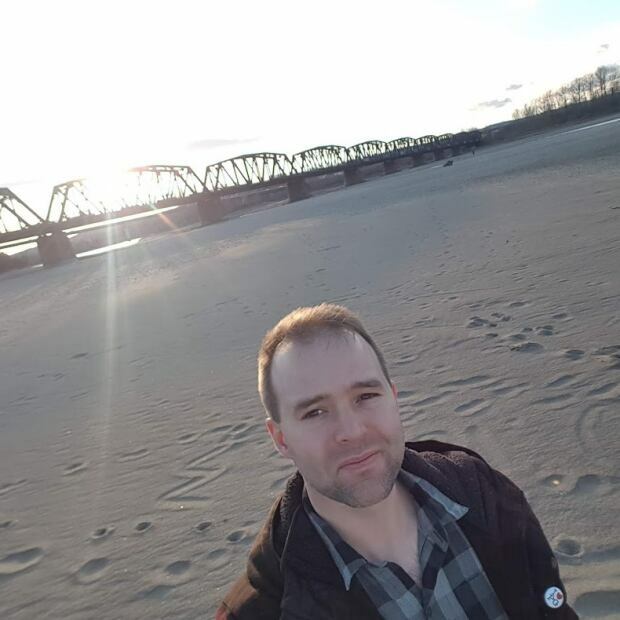 Oil and Gas Commission's Management of Non-Operating Oil and Gas Sites, found the province has more than 10,000 inactive wells — sites that no longer produce oil and gas — and that 7,474 of them had yet to be dismantled, filled or capped for environmental remediation purposes. That number had nearly doubled from 3,800 in 2007. 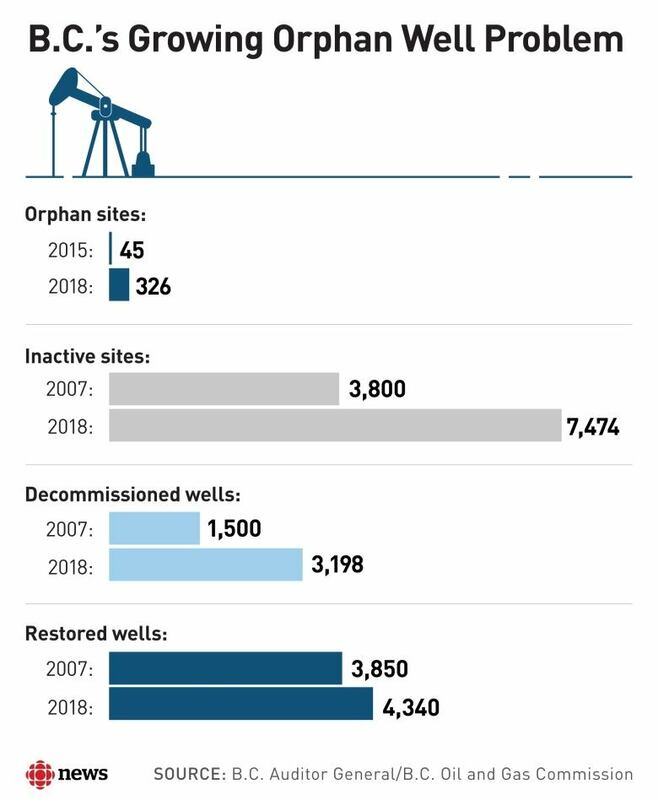 Meanwhile, the number of orphan sites — inactive wells whose owners are bankrupt, insolvent or can't be found — increased sevenfold in three years, from 45 in 2015 to 326 in 2018. Orphan wells are a growing problem for farmers and landowners across Western Canada who are left to deal with the problem of unused, non-decommissioned wells sitting on their property. Auditor General Carol Bellringer raised concerns that energy companies in B.C. are not required to decommission and restore well sites unless explicitly ordered to do so, and that the province lacks the proper tools to deal with the problem. The report also found that the fund set up to pay for decommissioning orphan wells in B.C. is short millions of dollars — $16.6 million in 2016 and $13.1 million in 2017. Additionally, it acknowledged the importance of oil and gas to the provincial economy, particularly northeastern B.C. where the industry is centred, but warned the rapid increase in activity over the past decade "introduces environmental risks that result in financial liability." The B.C. Oil and Gas Commission — the regulatory body set up by the province to manage oil, gas and geothermal operations in the province — said it agreed with the audit's recommendations and it is "working to address all of the matters raised in the report." 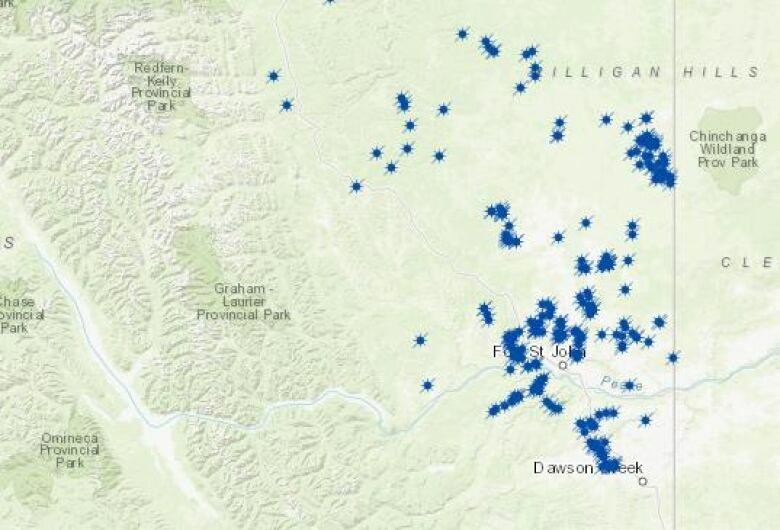 All but one of the orphan wells identified by the B.C. Oil and Gas Commission is in the province's northeast, with the majority clustered around Fort St. John and Dawson Creek. Farmers in the area are increasingly concerned about the impacts of the oil and gas industry, said Lenore Newman, a Canada Research Chair in Food Security and researcher based out of the University of the Fraser Valley. In 2018, she was part of an independent committee that recommended changes to how government can better protect agricultural land in the province. "We tend to forget how much [agricultural] land is in the north," she said. "Which is unfortunate, because as the climate warms, that soil is actually more and more valuable." Newman said while farmers weren't opposed to development, they were worried about the scale and speed they were seeing over the past decade. "Some of these [oil and gas] pads are 20 acres," she said. "The public is seeing that and they're worried about it. They're like, 'What happens if the company goes away and doesn't clean up a 20 acre industrial site that's in the middle of farmland?'" Speaking to reporters, the auditor general said she also found the rapid increase in oil and gas activity was of great concern to people living near it. Bellringer highlighted a recent Supreme Court case that ruled that energy companies must clean up their well sites before paying back creditors in the case of insolvency or bankruptcy, saying the ruling was yet another reason the province should invest more to pay for the cost of regulating the industry and manage court cases should they arise. She said improving legislation to better regulate the industry would be the best way to address the issues in her report. "The full solution is not in just reacting with enough money to clean up, but also to prevent things from occurring in the first place," Bellringer said. "[We] need the oil and gas commission to have the ability to compel operators to do cleanup early in the game, as opposed to waiting until it's too late."